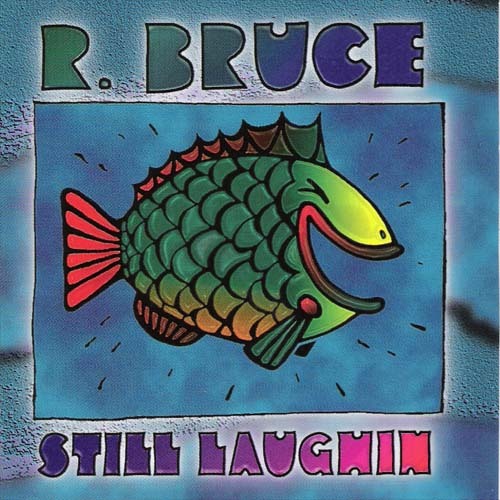 RBRT is the abbreviation for the R. Bruce Reunion Tour (based on four letter bird name abbreviations). 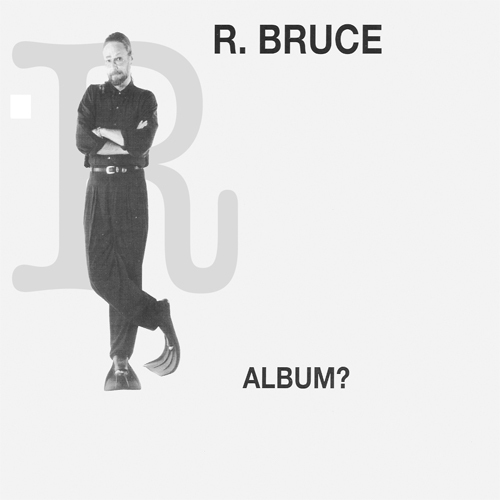 All performances by R. Bruce for the foreseeable, and unforeseeable, future will be called, “The R. Bruce Reunion Tour” or just RBRT. Yes, it is a one-man reunion. That is supposed to be funny and we think it is funny. R. Bruce hates to rehearse, but in order to do live performances; he has to rehearse. He will force himself to do this if he is getting paid enough money. Lately, he has focused on birding and on writing his book, The Year. But, he will do live performances again… sometime… unless he dies or something. Stay tuned. We will let you know either way.